Additionally, there are economic benefits to be enjoyed by the owners of homes listed on the National Register of Historic Places. The state and federal government offer tax incentives, grants and low interest loans, to qualified owners, to assist in the cost of associated with preserving these historic homes. A resale benefit is that the homes typically hold or increase in value above the traditional housing market. 2. Does the home look the same way in the past when it was built? 3. Does the home have significance with an event, activities or developments that where important in the past? 4. Is the home's design, construction or architecture historically significant? • Home inspections should be performed by a qualified historic-home inspector or structural engineer. The inspector will be looking at the condition of the materials and building methods used in the original construction of the home to provide a clear understanding of the overall condition of the home and any safety or health concerns from hazardous materials used in the original construction. • Have a contractor with a track record of working with historical homes layout the costs associated with preserving and maintaining the condition of the home as required by the historic preservation societies. • Familiarize yourself with the Standards of Rehabilitation from the Secretary of Interior so you know what the expectations of you are as a homeowner and what to expect from the historical societies. Owning a historic home can be an enjoyable undertaking for those who are interested in preserving history while making it. 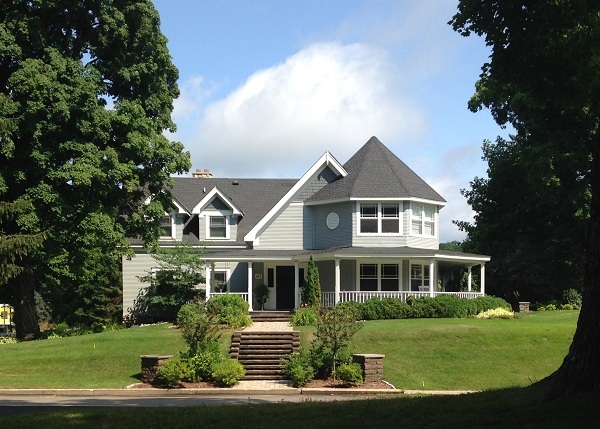 Contact us for a report of the historic homes for sale in the Lake Minnetonka market.